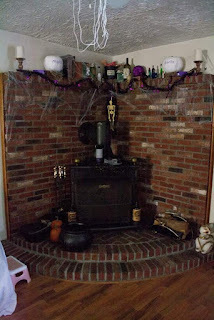 Surviving Staying at Home: Why I Love the Day After Halloween! Why I Love the Day After Halloween! I have a secret, I'm addicted to the deal. I love a good sale! I hate buying things at the regular price. 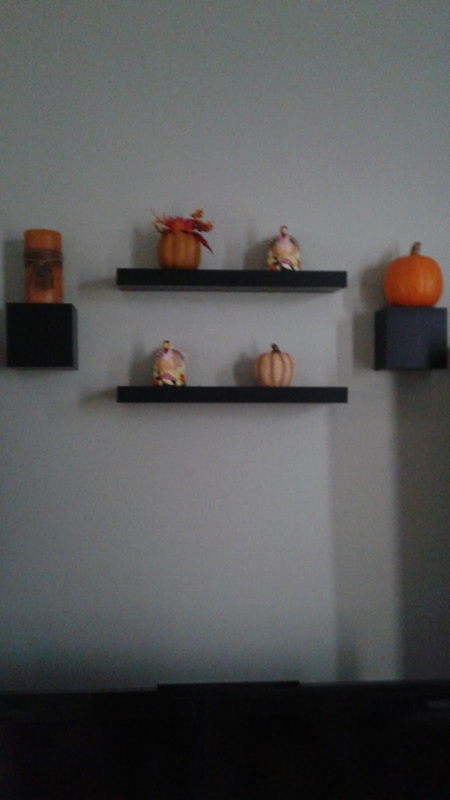 I live for clearence which is why I wait until the day after Halloween to buy decorations. My husband and I collect Lemax Spooky Village pieces. 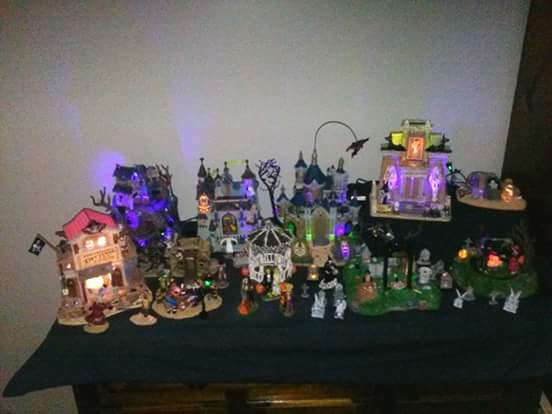 My spooky village is getting to the point where I can't fit any new pieces. So we are currently working on terrain and small pieces. But I wanted the dilapidated barn and I was hoping to find it discounted the day after Halloween. We went to 5 different stores looking for discounted Lemax pieces. Two were Ace Hardware and a Sears which we had no luck but at the two Michael's we found three mound pieces, two rolls of ground, fencing, benches, coffins, and some Michael's brand accessories like pumpkins and hay stacks, most at 80% off. But our best find was two display Lemax pieces at a Michael's that had no box and the big piece was missing it's light. 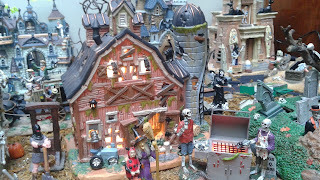 I got the dilapidated barn I wanted minus it's light for only $5 and the gory grillin figure for $0.25! I am so thrilled! 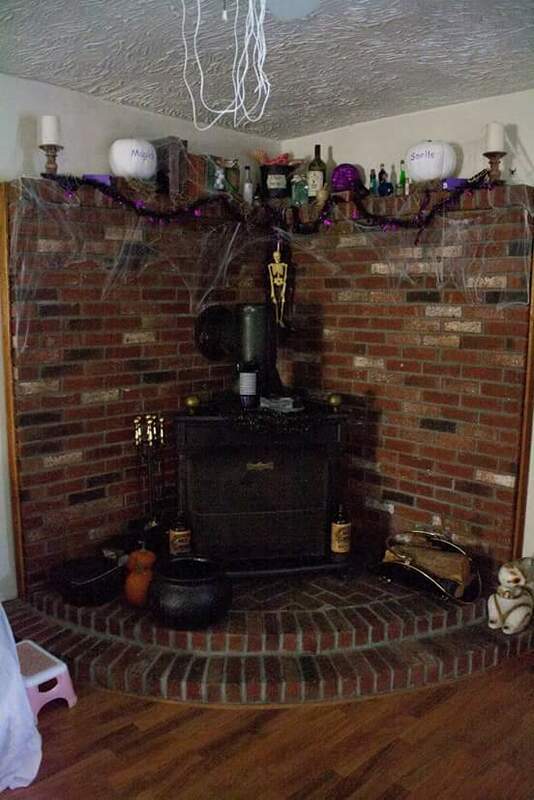 I get holiday decorations on clearance every year. I just wait for the day after the holiday and I go out first thing in the morning to Michael's or Walmart or Target and load up on holiday stuff at a fraction of the cost I then just pack it in when I take down my holiday stuff for next year. The only holiday I don't do this for is Thanksgiving because I hate black friday with a passion. It comes from being in retail management before I was mom. That is how much I despise going out on black friday! 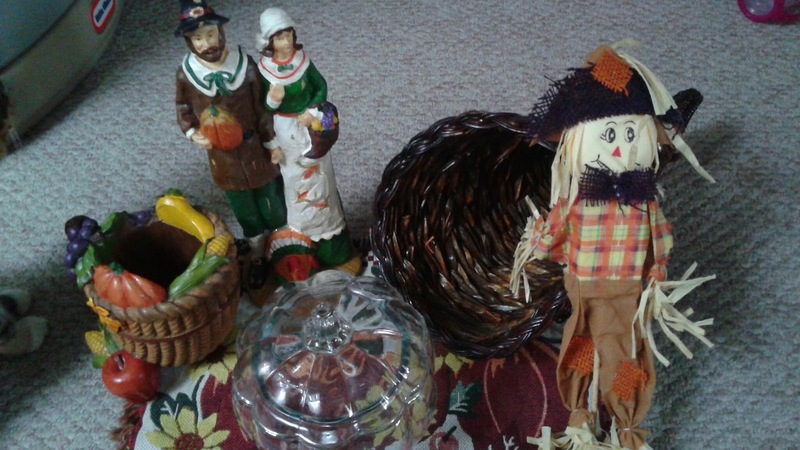 My Thanksgiving decorations will have to wait. Most of these were bought when A.C. Moore was liquidating their store in Hanover MA. 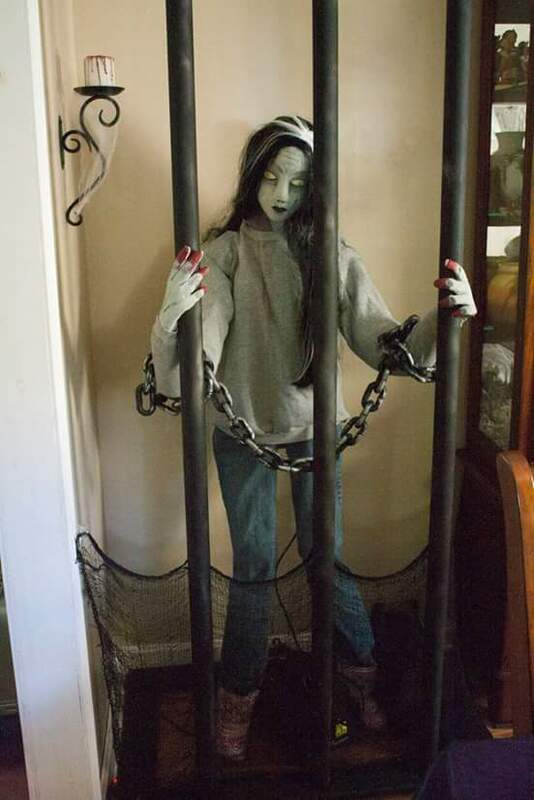 So this is my advice, never pay full price for holiday decorations go clearence shopping the day after instead. 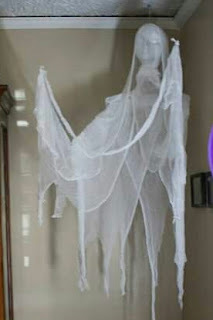 I plan on posting the instructions on how to make some of my home made decorations for Halloween. 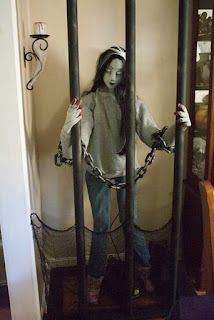 I have to do my ghost and zombie over again so I will do step by step instructions. Also, you can follow me on Pinterest to view some on the crafts I have done for the holidays. I'm in the sick kid time warp!